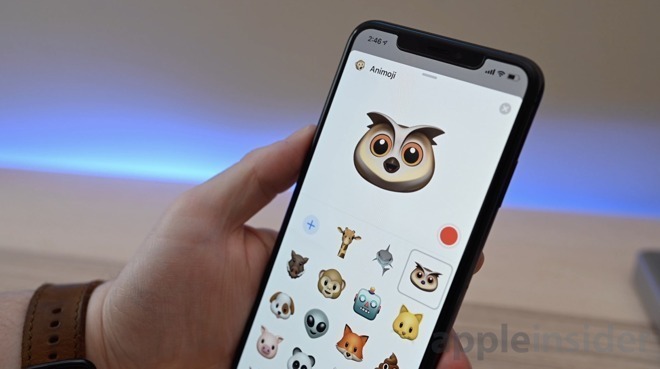 The betas are provided to everyone registered to Apple's Beta Software Program, with the latest build downloadable as an over-the-air update directly to enrolled devices. The contents of the public beta are typically the same as the developer beta that precedes it, in this case one that was issued just one day in advance. 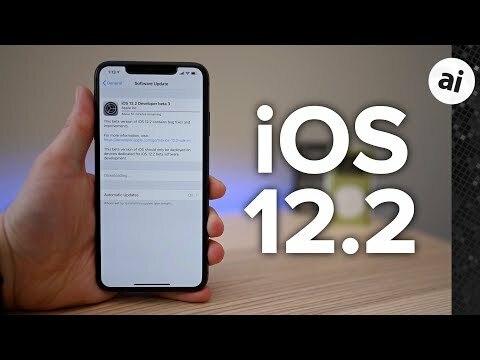 The third beta of iOS 12.2 makes a number of changes to what was seen in the second build, including a redesigned Remote widget in Control Center that makes the buttons at the bottom of the display larger as well as introducing a guide to the trackpad. The About page in Settings has also been rearranged, with the top section including the software version, model name, model number, and serial number of the device along with its set name, bringing the important details together instead of making users search for it elsewhere. The Wallet app gains an updated UI for recent transactions, as well as a refinement to the Apple Pay Cash card. The News app has a new "Apple News" logo above the date. The update also includes fixes, with the lock screen issue that perpetually showed the battery percentage reverted to show the current date below the time, and the reenabling of Group FaceTime. AppleInsider, and Apple itself, strongly recommend users don't install the betas on to "mission-critical" or primary devices, as there is the remote possibility of data loss or other issues. Instead, testers should install betas onto secondary or non-essential devices, and to make sure there are sufficient backups of important data before updating. anyone seeing issues with lock screen notifications not working with this beta? The About page in Settings has also been rearranged, with the top section including the software version, model name, model number, and serial number of the device along with its set name, bringing the important details together instead of making users search for it elsewhere. This bit is what I like. A long with any stability and performance improvements. For crying out loud, when is Apple going to move position of volume display image from smack right in the middle of the screen to one of the edges similar to YouTube?!?! I can’t believe all these years and not enough complaints from users to move it. No one is bothered by it? Amazing.